One Plus came to India two years ago in 2014 with launch of it's One Plus 1 smartphone. This company is one of those companies which launch only one or two smartphones per year. One Plus launched One Plus 3 in India in June. It is successor to the previous year launched one plus 2. One 3 got really hit all around the world. It packs all flagship features such as good built quality, snapdragon 821 processor, 6 GB ram, dash charger and many more at a very affordable price. It is one of the fluid android phones available in the market now. Now the company has launched one more smartphone which is more or less like One Plus 3. The smartphone is named One Plus 3T. 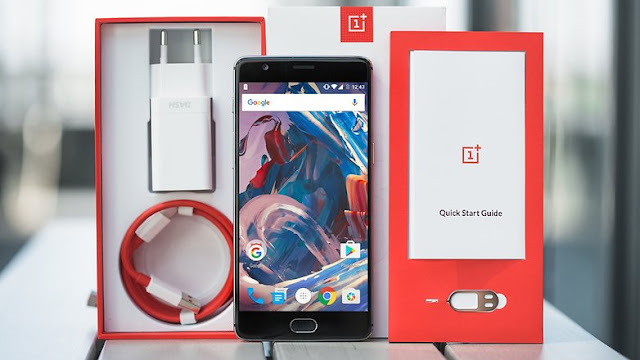 It has all things like One Plus 3 with few changes or we can say it is an upgraded version of One Plus 3. It has a bigger battery. It also has an improved front facing camera. Now it is powered by snapdragon 821 chipset as compared to snapdragon 820 on One Plus 3. There is an also change in color of the smartphone, now it comes with a gunmetal color. Rest other things are same as before. The most amazing feature of One Plus 3 is it's dash charger. This charger is specially designed by one plus for fast charging of One Plus 3. One plus 3 is one of the most chargeable phone in the market, it can fully the charge phone from 10% to 100% just in one hour. 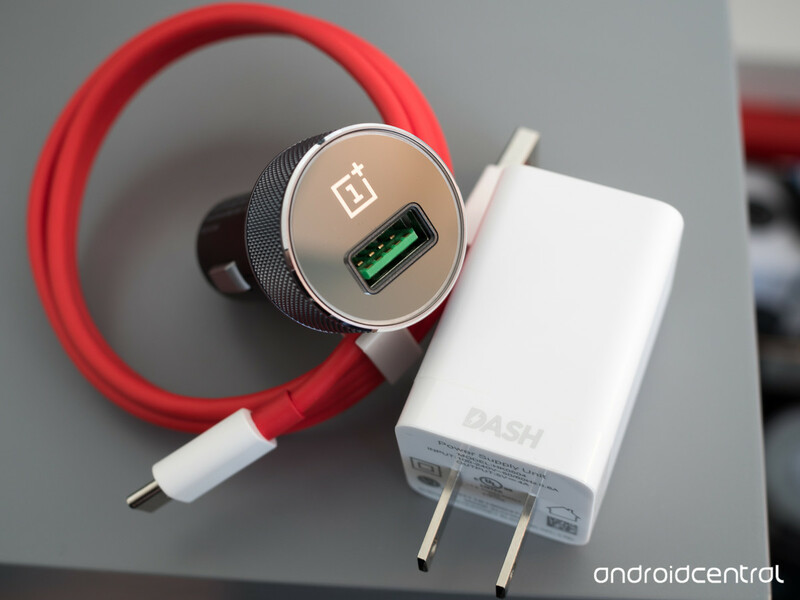 One Plus 3T also comes with this dash charger. So it will be really interesting to see the performance of dash charger with One Plus 3T. One Plus 3T comes with Qualcomm Snapdragon 821 chipset. It has a quad core processor with 2 cores cloaked at 2.35 GHz and the other 2 cloaked at 1.6GHz. 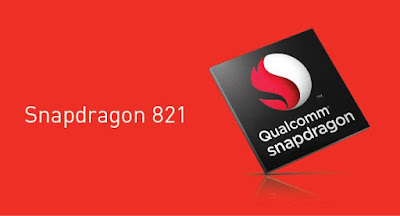 Snapdragon 821 is an upgraded version of snapdragon 820. It is proved to 10% more powerful than the snapdragon 820. One Plus 3 is equipped with a 3000 may battery. The battery life of One Plus 3 is just average. So company has improved it's battery life by upgrading the battery capacity of the phone in One Plus 3T to 3400 may. 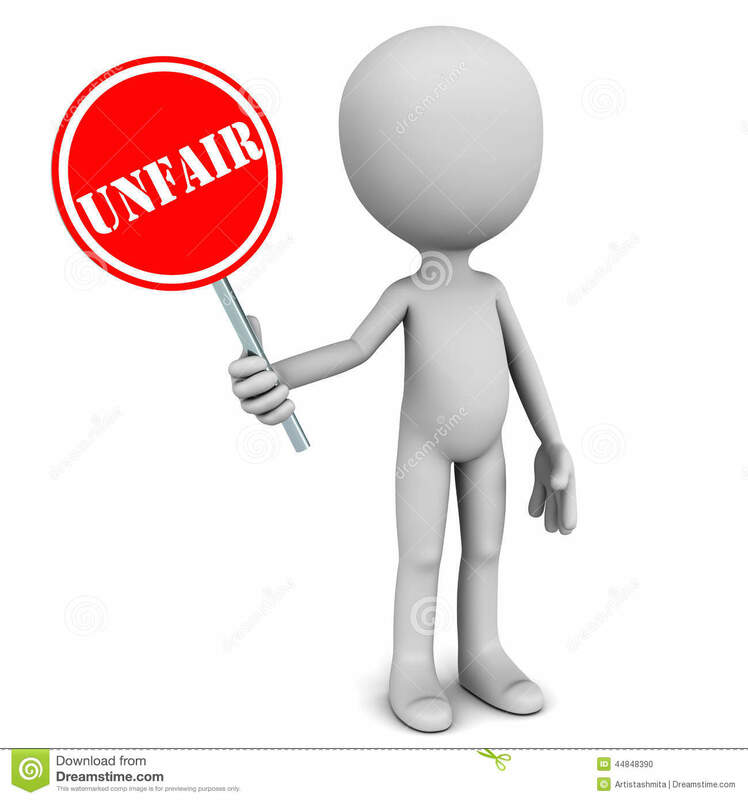 Is it fair for one plus 3 customers? Yes this is unfair with one plus 3 customers. As One Plus 3T has some better features than one plus 3. One Plus 3T will also be launching in the same price bracket so one plus 3 customers will be be disappointed from this. But still the one plus 3 is one of the most amazing android phones available in the market. It has not incurred any big changes, it has only undergone some minute changes which is not going to effect the user experience to that much great level. Price of one plus 3T will be some thing around 30k to 32k in India. The pricing should be between this or slightly more so that one plus 3T will also get hit just like One Plus 3.